A Regional Diploma (equivalent to the MSYSA E License) is required of all Select coaches (see "E" License Policy). A description of the course is at Regional Diploma Course Description. If you need the course check the NSCAA site often and sign up when a spot is available. 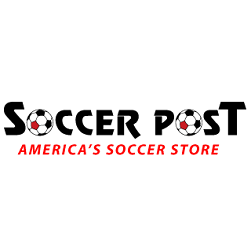 On occasion GSPAA Select Soccer hosts NSCAA courses but if one is not available locally there are usually options just outside the Anne Arundel County area. The fee for this class is covered for active GSPAA coaches. Pay for the course and submit for reimbursement after successful completion of the course. We have the library of NSCAA training sessions from the 2008 NSCAA Convention in Baltimore, for use within our club. You will need login information to access the videos. This information will be sent to the coaches. These videos are a great resource of information for you training sessions. Please take advantage of them!